Go back in time and join the famed Spanish explorer, Gonzalo Pizarro, in his search for the lost city of El Dorado. 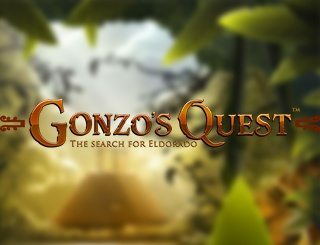 Gonzo’s Quest is a game that is dedicated to this conquistador’s search for the mythical city made of gold that was said to be located somewhere in South America. In his search for the city of gold, perhaps you too can grab some of those golden rewards for yourself! Gonzo’s Quest has 5 reels, 3 rows and 20 paylines. 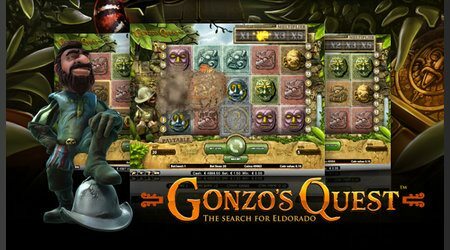 The game is themed around assisting Gonzo in his search for the lost city by searching through the jungles of Peru as you spin the reels to collect rewards that you win. 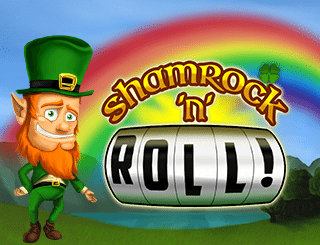 You will get the jackpot when you finally succeed in finding the city. 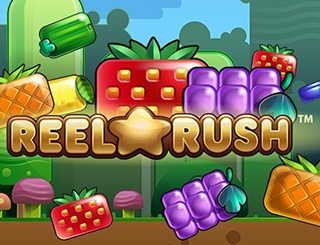 This game was launched in 2010 by the popular gaming company, NetEnt. 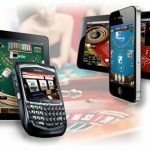 It was the company’s first platinum video slot game offering and enjoyed huge success when it was first launched. 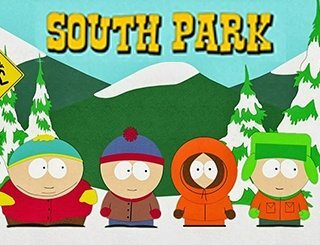 Through its excellent graphics and gameplay, it still enjoys popularity around the world, today. Gonzo’s Quest features some eye-catching graphics, non-intrusive background music, and has bonus features that include an Avalanche feature and the free spins feature. The Avalanche feature is one in which you have an avalanche of reels that tumble down from the top of the screen. You can activate the Avalanche feature by getting a winning combination and can keep retriggering it until you cannot win any longer. You can enjoy multipliers in this mode up to 15x. The free spins feature can be activated by getting three or more freefall symbols. You can even activate the Avalanche feature while you are in the free spins mode. 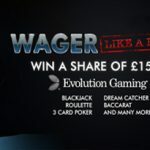 Add to that your wager multipliers and you are in for some cool treats. 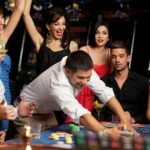 The free spins can be retriggered if you get more winning lines. The first thing that stands out about this game is how smooth the animation is. 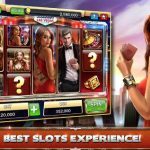 It doesn’t feel like your usual slot game and it’s therefore easy to see why it is so popular among players. Every time you score a winning combination, Gonzo moonwalks across the reel, which makes for a comical experience while you are playing. Another great aspect of the game that makes it stand out is the fact that the reels don’t spin; they fall like a bunch of blocks. 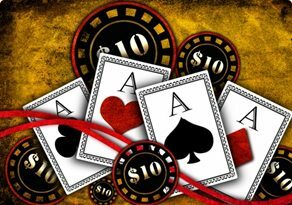 It’s these features that make you feel you are playing a casual little game and even make you forget that you are betting with money. 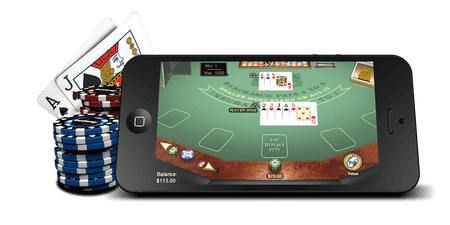 The bonus features mean that you can get some great rewards for playing; even if the payouts are far apart when they do roll in you can win a lot.